We pick out 7 reads inspired by Toronto Health Innovation Week to help reframe your thinking and spark your collaboration to improve healthcare outcomes in Ontario, Canada and beyond. These top posts and content resonated with you the most. They were not necessarily what we expected. The underlying topic insights will guide our future content curation. We had lots of view and engagement analytics from among the 77 posts on the Opencity Inc. blog plus another 73 on other platforms and sites, through 2016. These 9 books had an impact on our thinking in 2016. Find out why they are worthwhile reads and could be a valuable use of your time. Providing our recommendations based on what we read in 2016 seems a more valuable insight than a simple review of 2016 or prediction for 2017. We hope you agree. You pitched your ideas to the Hackathon judges. You may have won an award. What comes next in the commercialisation process? 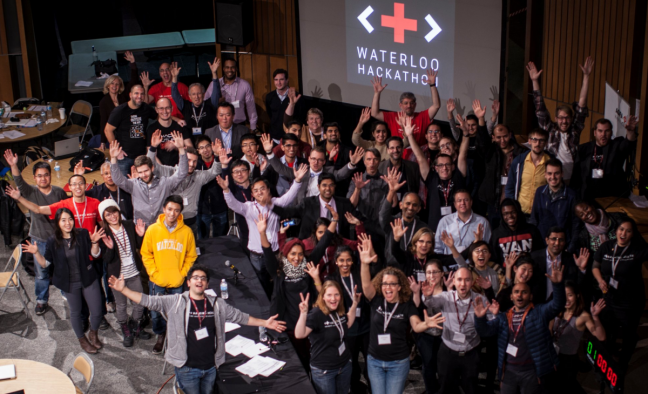 Here we offer guidance on how to commercialise innovations from a Hackathon. How do you take your brilliant innovation conceived through a Hackathon to market? Data integrity is paramount to the success of health outcome measurement programs. 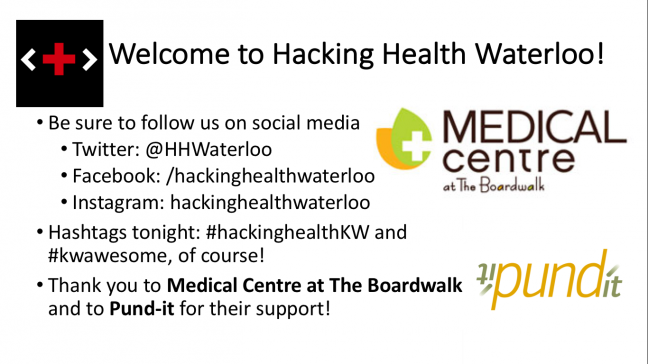 A motivating experience to be one of the speakers at Hacking Health Waterloo cafe 6. Again such an eclectic mix of intelligent, passionate professionals trying to solve healthcare challenges. Here are the promised links to the resources and references.